Even though the number of public charging stations in the Netherlands tripled the last four years to 40.000 units, it still needs some organizing when you want to cross the country with an electric vehicle. 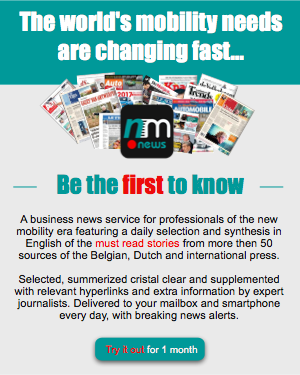 “It is like solving a Chinese puzzle”, AD (Algemeen Dagblad) writes. In the meantime, it is possible to charge an electric car all over the country. Compared to other European countries, the Dutch surely are champions when it comes to electric vehicle infrastructure. Every municipality in the Netherlands has at least one charging point. Last summer even the last Dutch municipality without a charging station, Onderbanken, changed tack. Charging in the urban agglomeration, where charging stations are shooting up like mushrooms, is no problem at all. 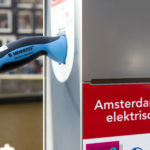 Amsterdam has 3.839 charging points, Rotterdam 2.436, Den Haag 2.081 and Utrecht 1.455. In the thinly populated areas, however, the driver of an electric car has to be well organized and plan his route. At provincial level, like in Groningen, Zeeland and Drenthe, there are hardly 600 charging stations per province. As a comparison, the city of Breda alone has 544 of them. 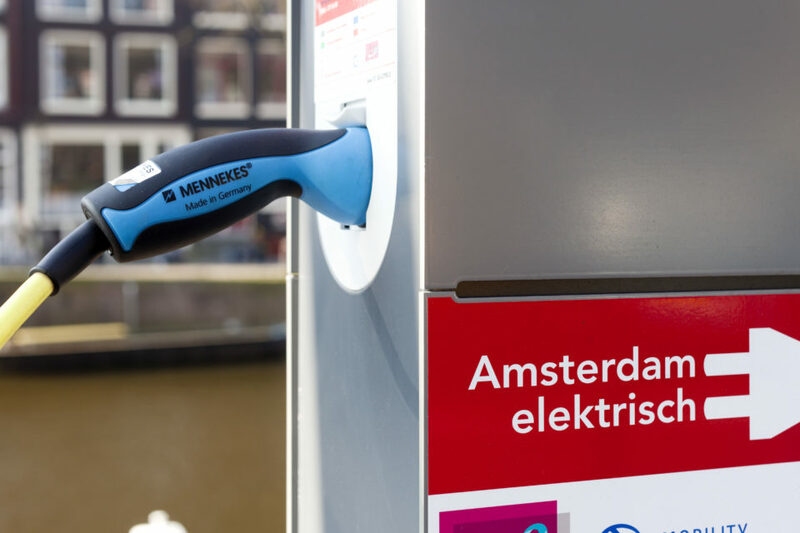 The quantity of 40.000 charging points may sound impressive but this figure is largely insufficient for the ambitious plans of Dutch Minister-President, Mark Rutte. In 2020, 10% of all sold cars should be fully electric, and Holland should have 3 million fully electric cars driving around by 2030. 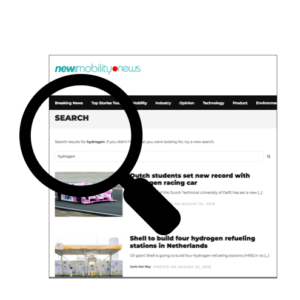 According to figures from RDW, the management organization of the Dutch government responsible for car registrations, today there already are more than 132.000 electric cars (plug-in hybrids included) driving around in the Netherlands. 34.000 of them are fully electric. Those vehicles don’t have to rely on public charging stations alone. Some have a charging point at home, others use the one of their employer. According to the energy providers, there must be about 93.000 private charging points in the country. Driving an electric car usually is the privilege of a lease car driver. A fully electric car has an advantageous addition for private use. Most fully electric cars – 17.000 – are registered in Almere, which happens to be the home base of some of the biggest lease companies.